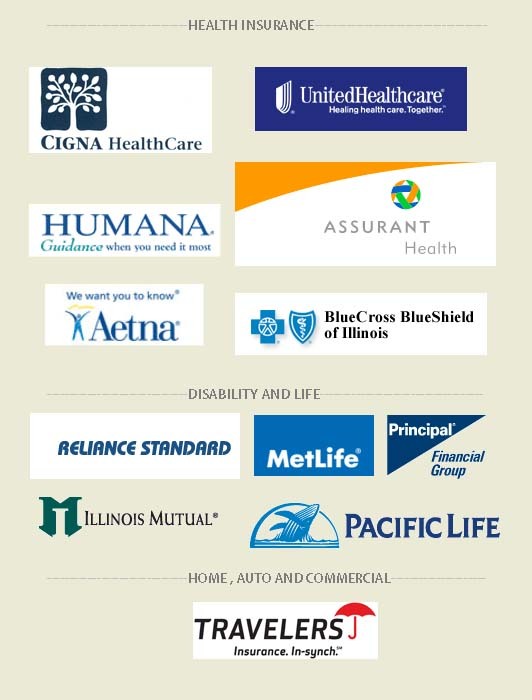 Quote Insurance Carriers - American Benefit Consultants, Inc. There is no fee for our broker services. to groups of 19 and less. As an insurance broker, we are able to quote a variety of carriers for you. Let us provide a comprehensive analysis for you. Just call (815) 609-6715. Affiliate of Carver Enterprises, Inc.